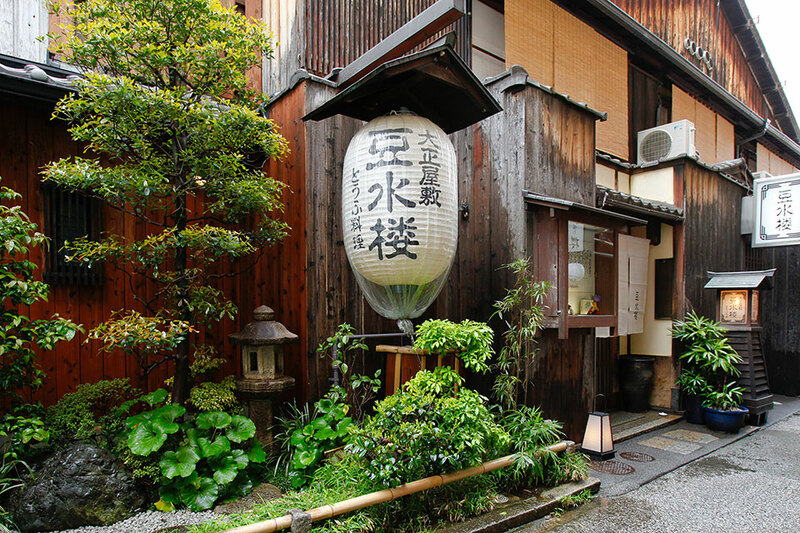 Kyoto, the old capital, with one thousand years of history. 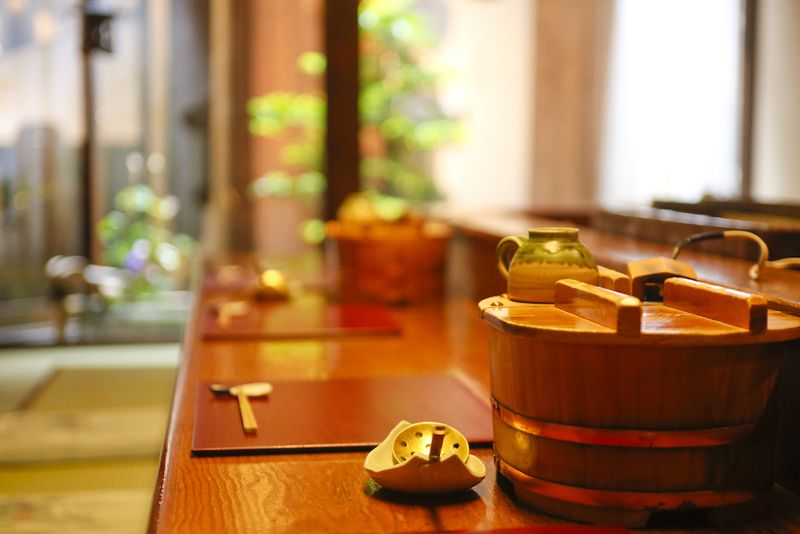 Elegance and tradition of Kiyamachi and Gion. 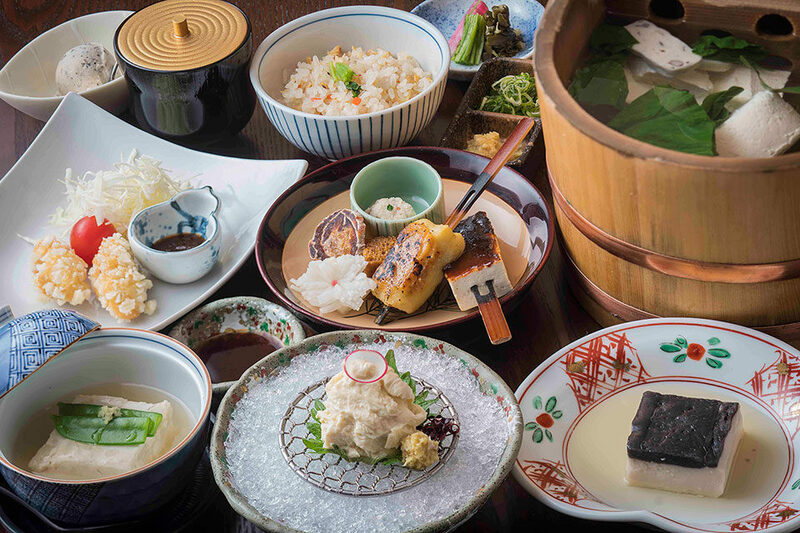 Please enjoy Kyoto’s tofu dishes in Kyoto’s traditional house. 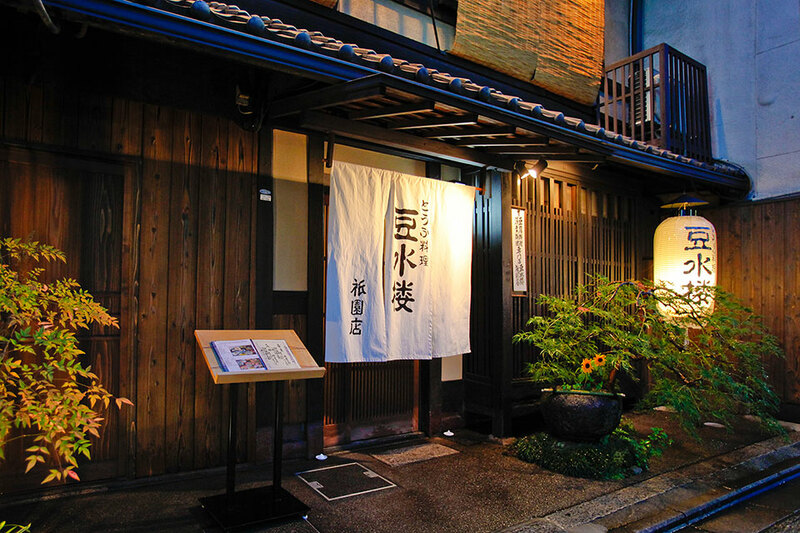 Kiyamachi restaurant is a Kyoto’s preserved traditional house from Taisho era. 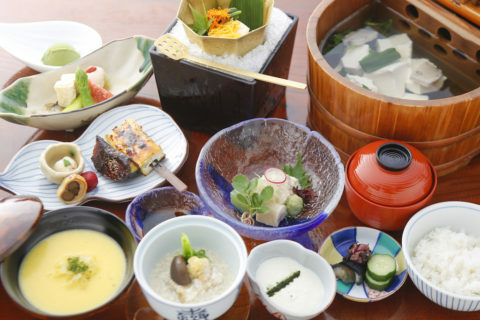 Enjoy our tofu dishes at the waterfront of Kamo River. During summer, you can sit and relax on the “kawayuka” floor and feel the river breezes. 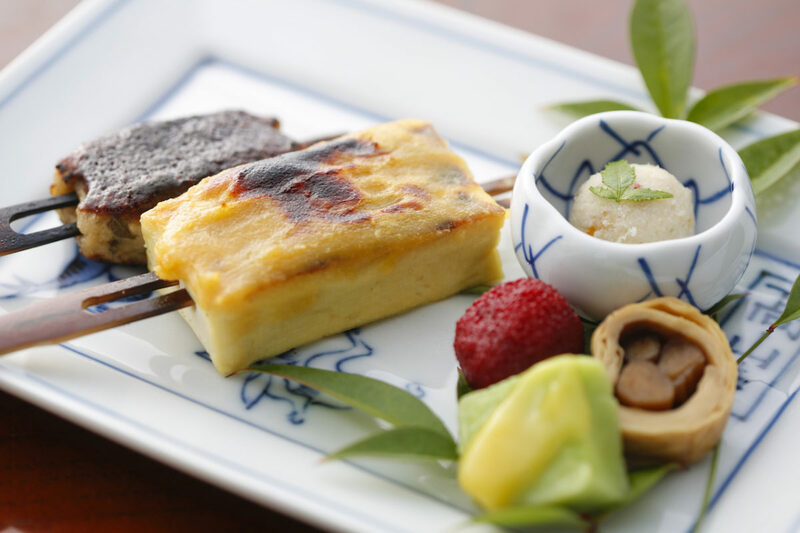 Why don’t you try tofu dishes at TOUSUIRO? 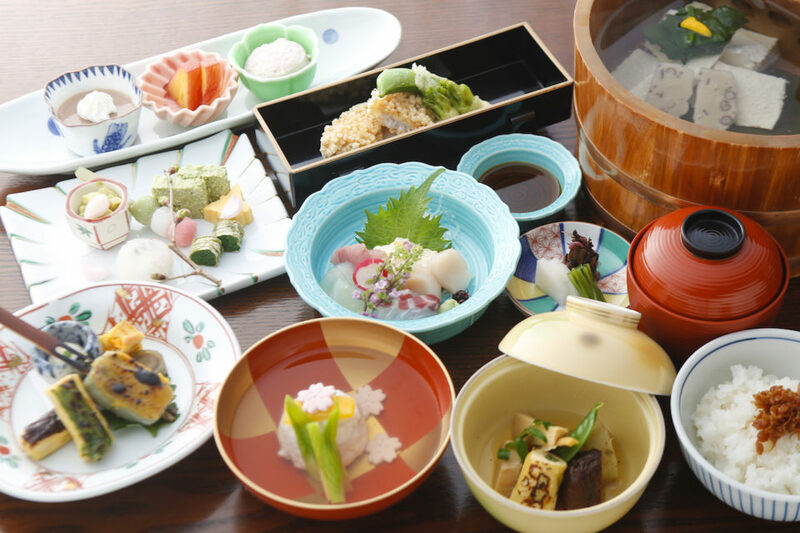 *If you would like to make a reservation by email, please contact us three days before your visit to the restaurant at the latest. 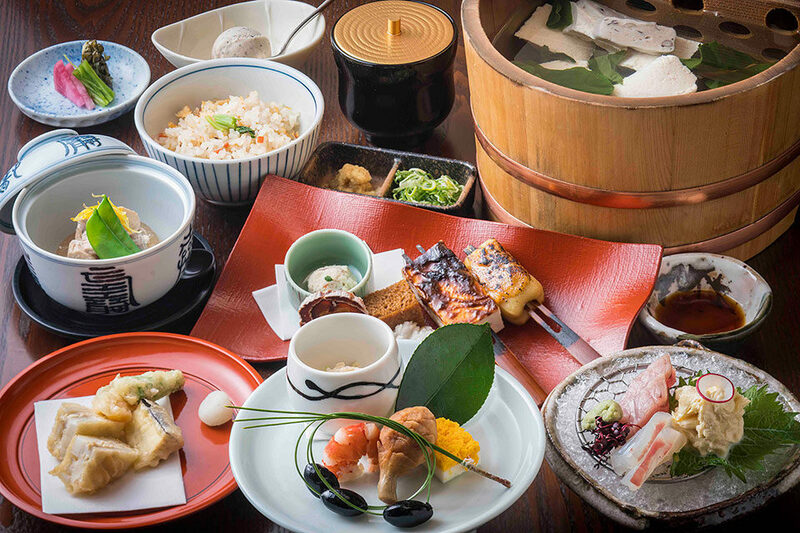 With Yasaka shrine, Kodaiji temple, and Kiyomizu temple in its neighborhood, Gion restaurant, a preserved 130 year old merchant house, is located in the traditional area of Kyoto. 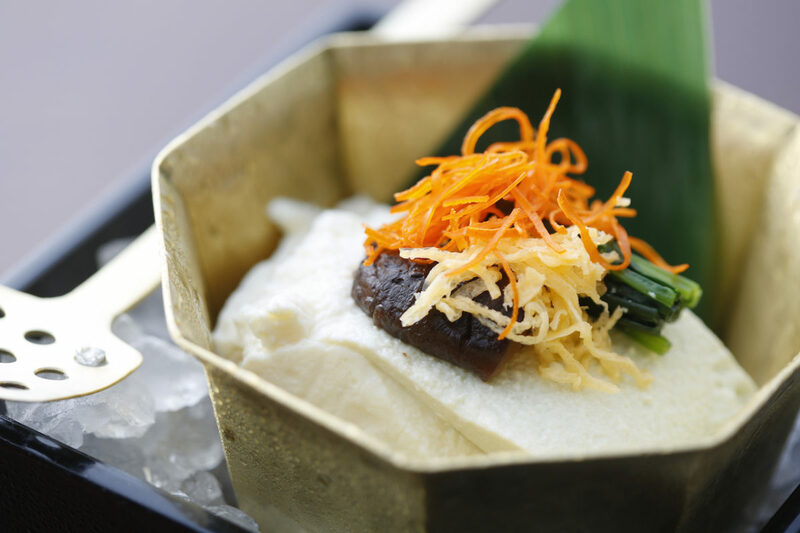 Enjoy our tofu dishes in the quiet space of “KOZO-AN”, a renovated old warehouse. 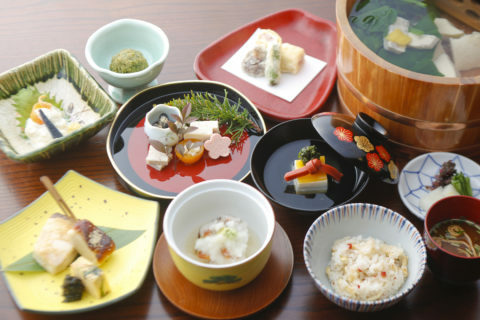 We also offer “ROKUHARA” Kyoto-style vegetarian set. 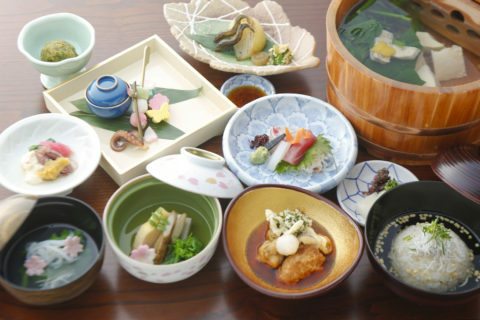 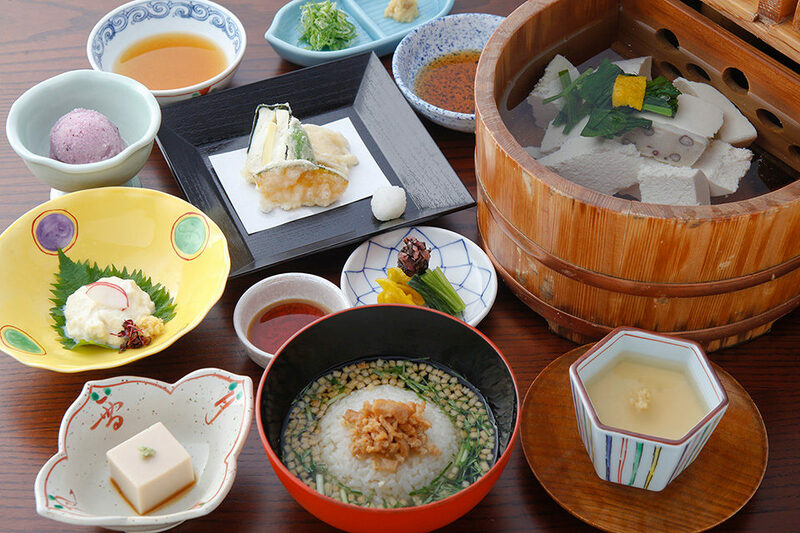 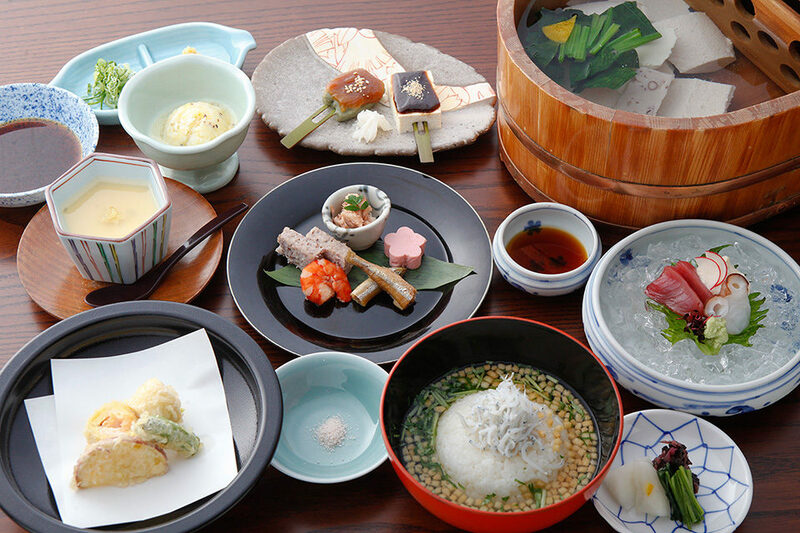 In Gion restaurant, you can enjoy specialty tofu dishes like no other.